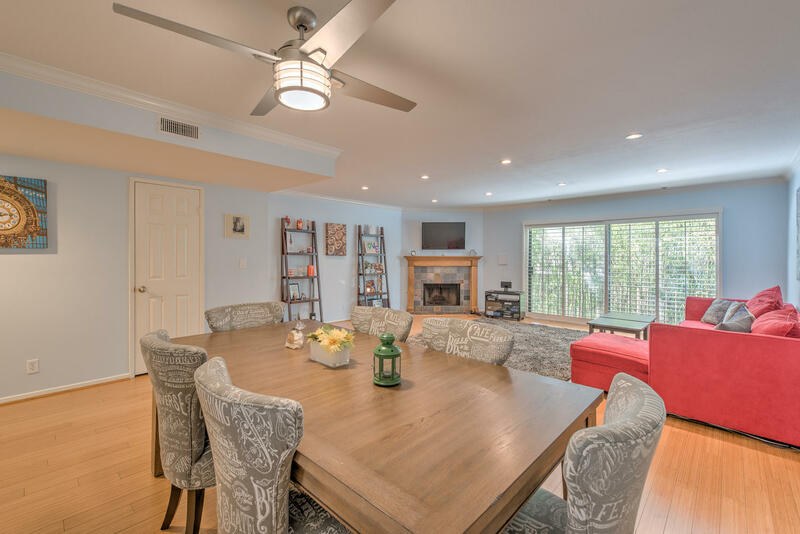 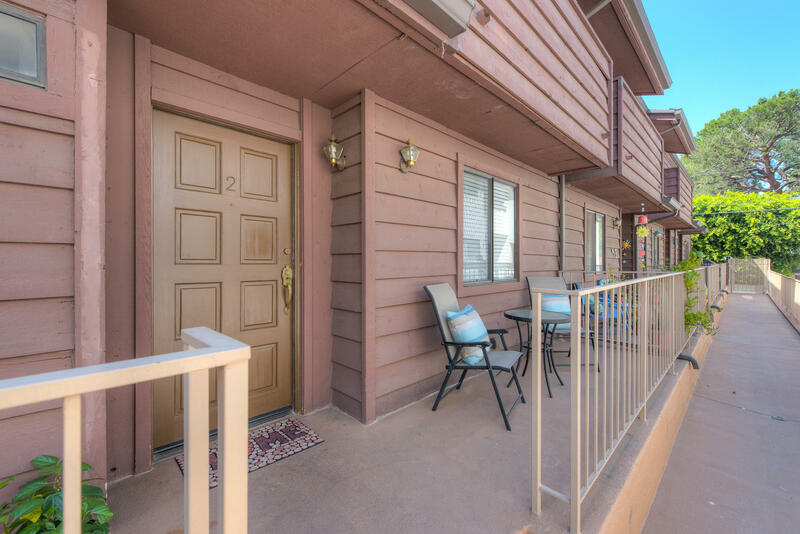 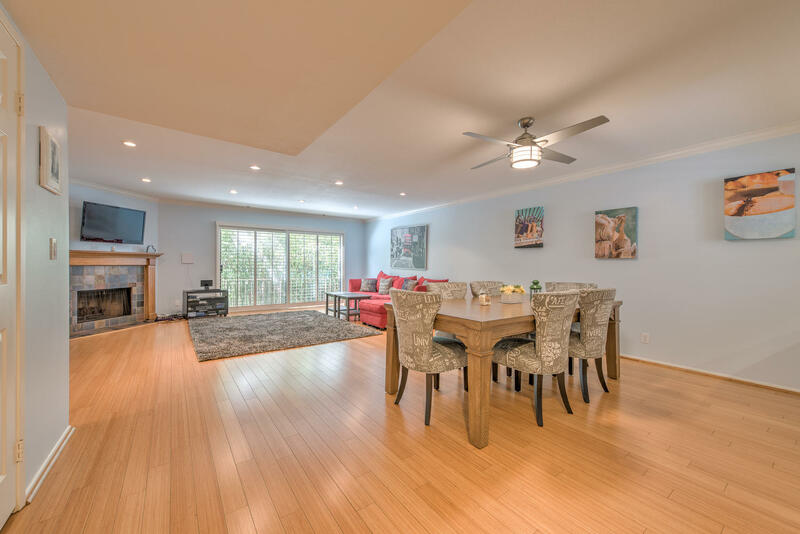 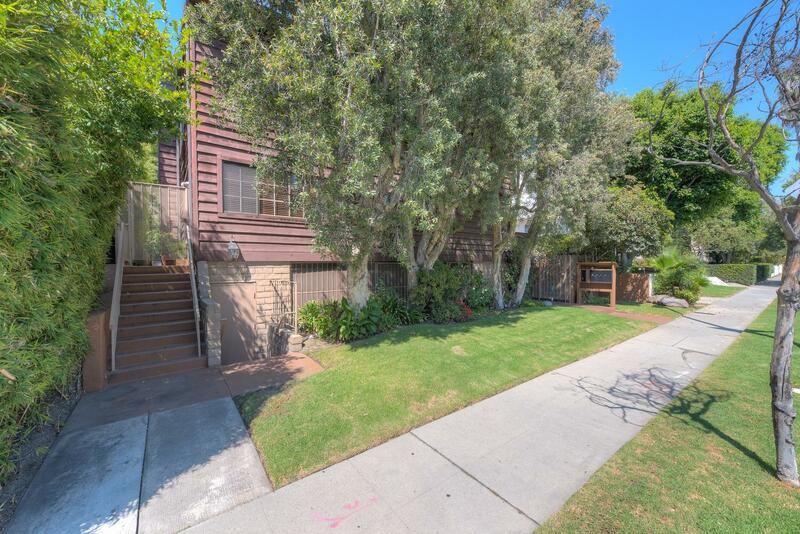 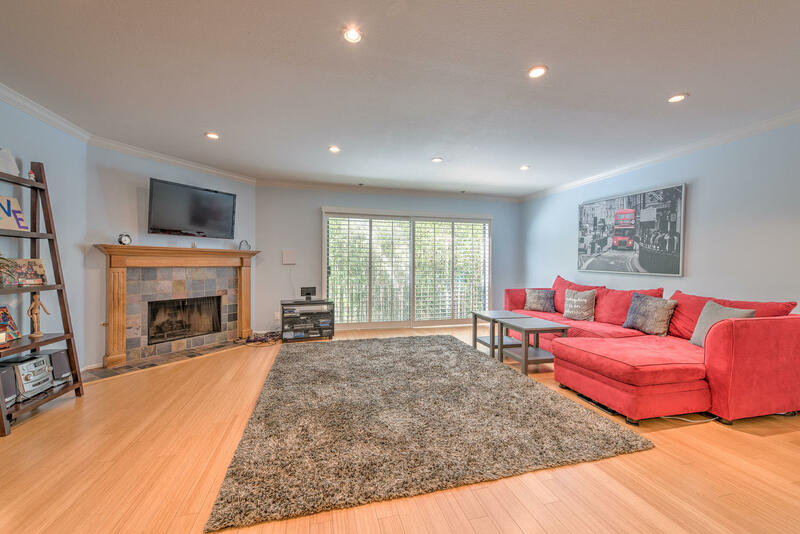 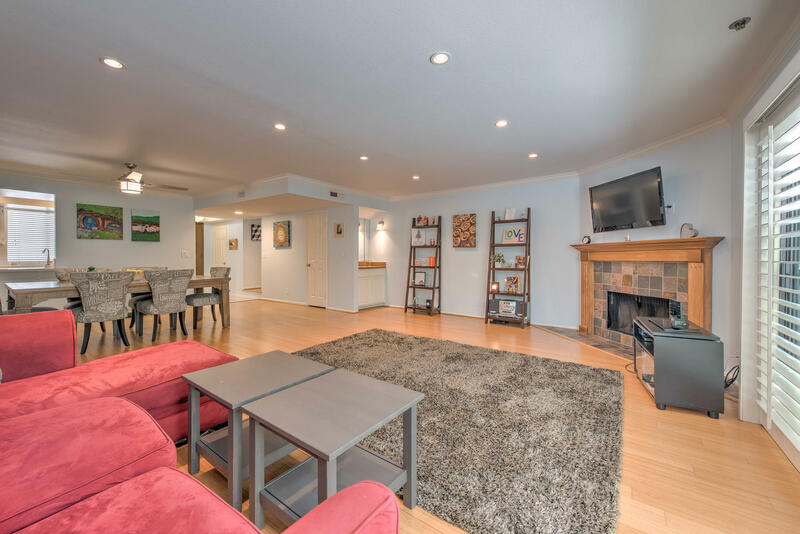 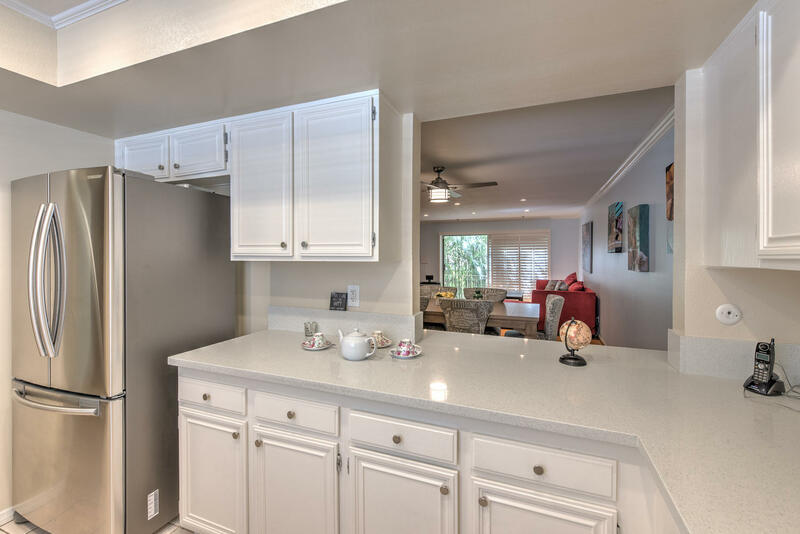 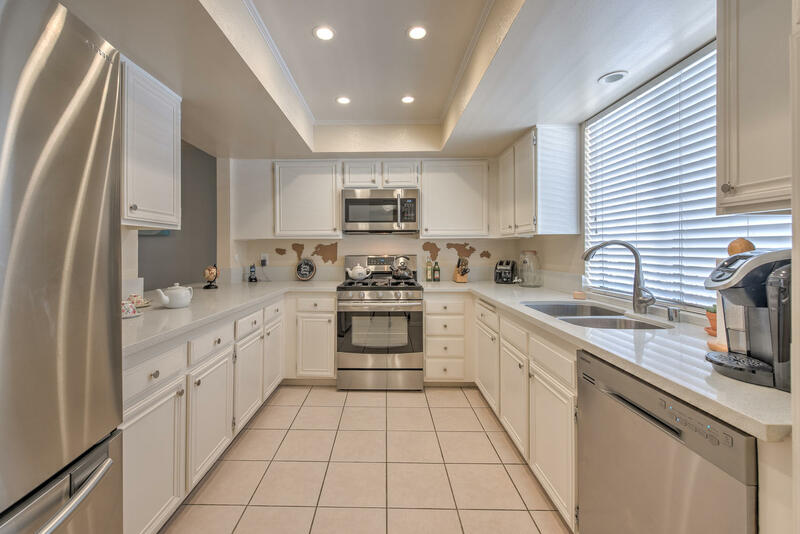 Beautiful, remodeled, 2 bed and 2.5 baths townhome with an open floor plan, spacious living area, highlighted by bamboo wood floors, decorative fireplace, wet bar and access to a back patio area. 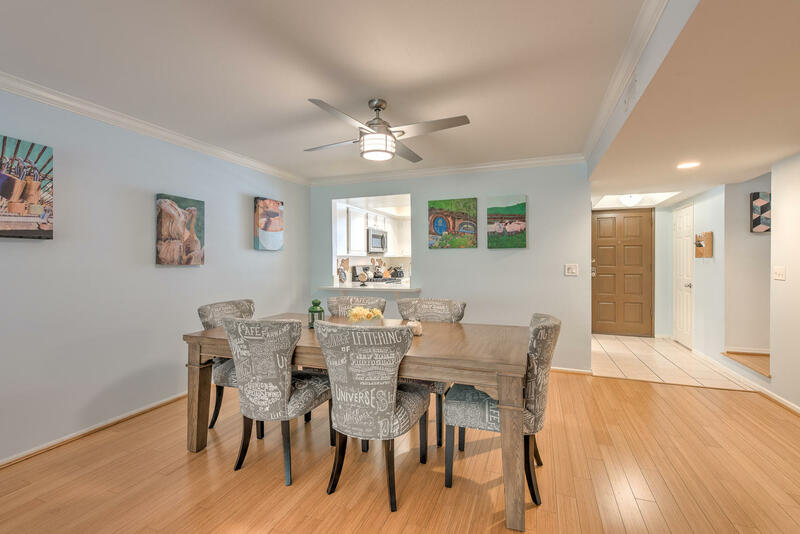 The dining room seamlessly flows off the living room and has a buffet style window to the updated kitchen that includes newer appliances. 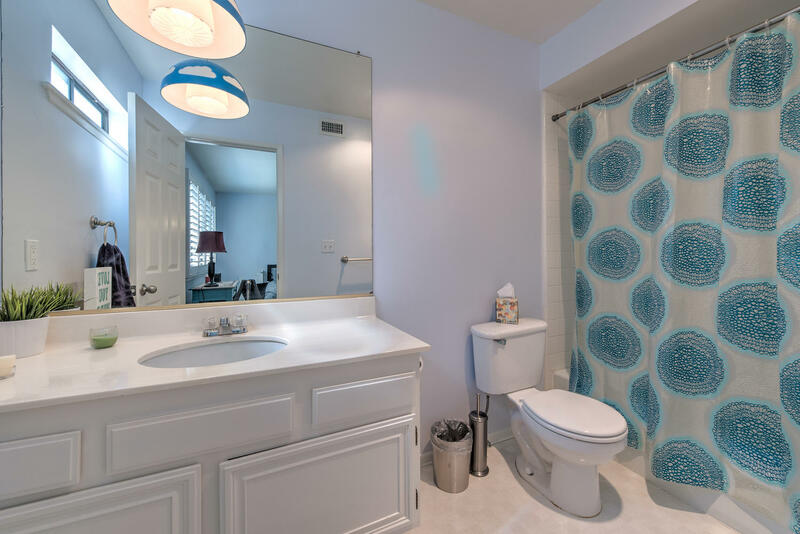 Half guest bathroom/powder room services the first floor. 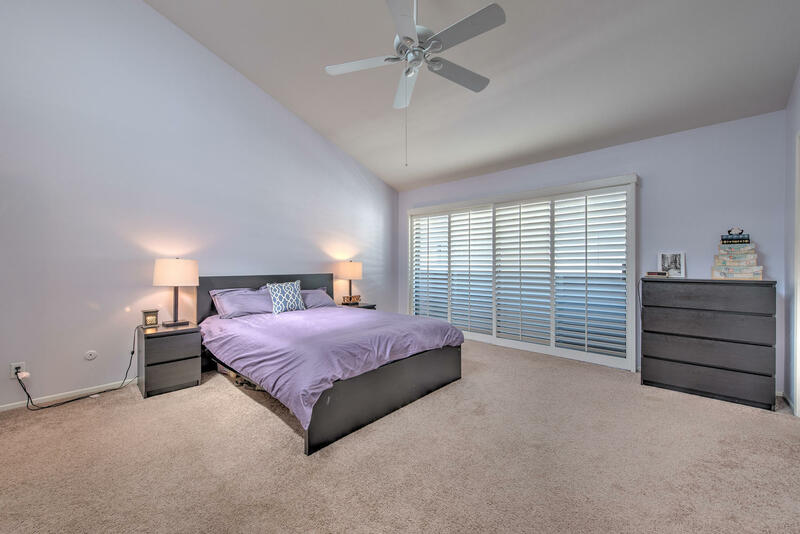 The light & bright spacious master bedroom benefits from the high ceilings and extends to the outdoors, with a cozy private balcony. 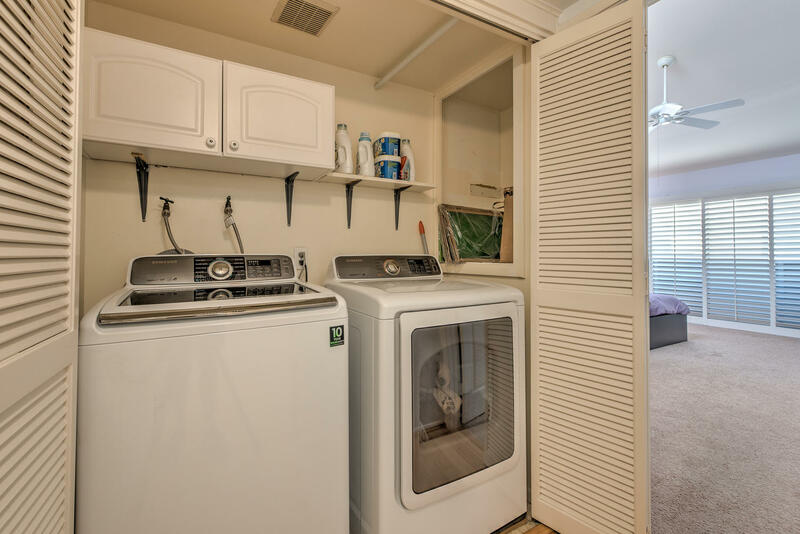 Dual walk-in closets provide ample space. 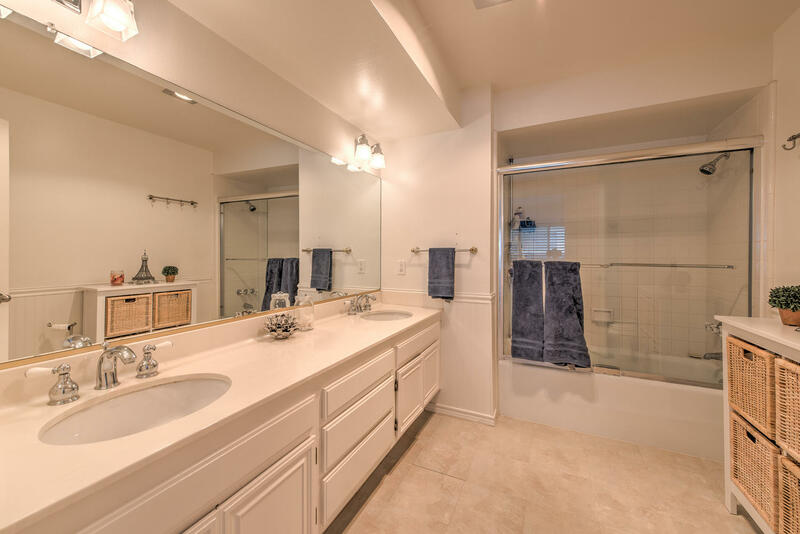 The sizable en-suite bathroom features dual sinks, expansive vanity, and large soaking tub. 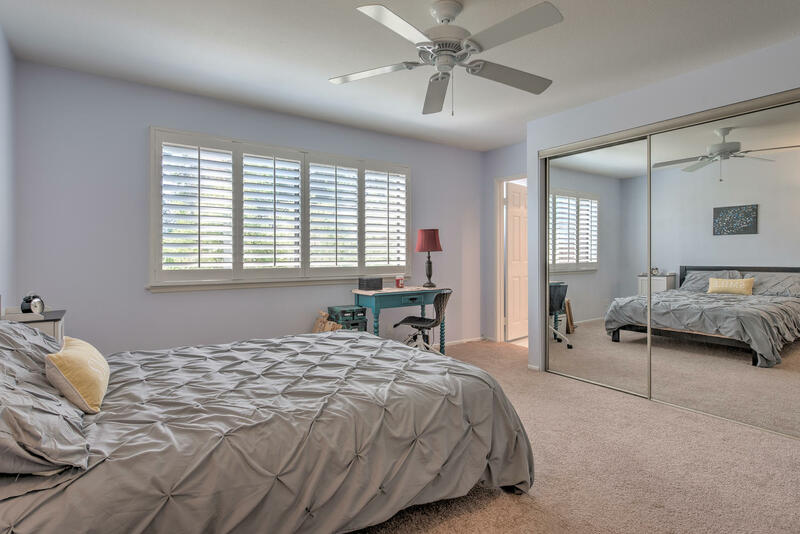 The second bedroom is sizable with large closet, equipped with sliding mirror doors and en-suite full bathroom. 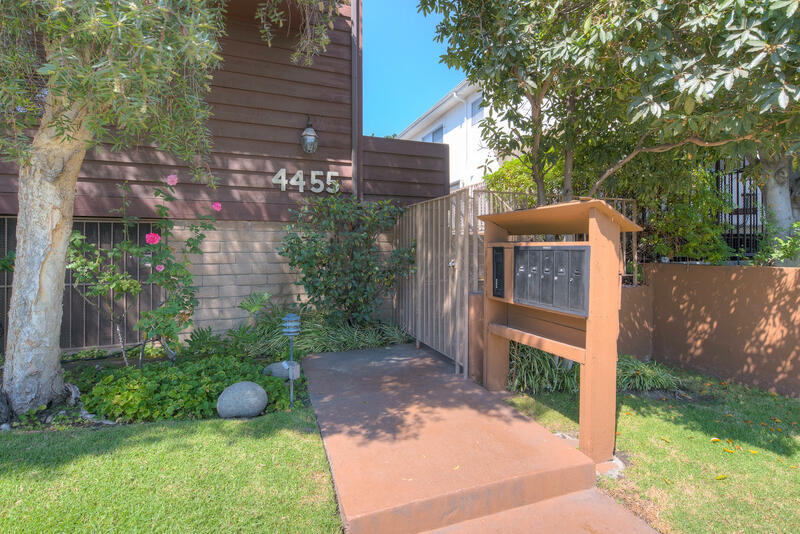 Excellent Sherman Oaks location near several great restaurants, Ventura Blvd close, with easy access to both freeways and the WestSide.